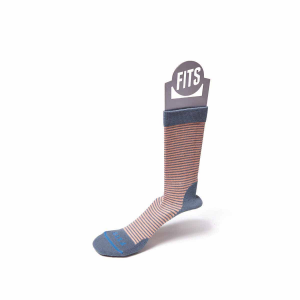 Get Your FITS...and take a hike! 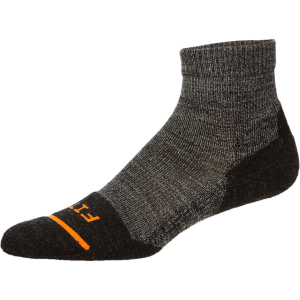 The Light Hiker is cushioned from heel to toe and contours to your foot, keeping you comfortable utilizing Merino Wools natural ability to wick moisture and regulate temperature while trailblazing. Made in the USA. 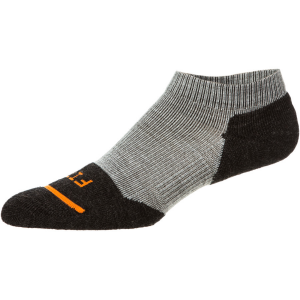 The Light Hiker quarter is cushioned from heel to toe and contours to your foot, keeping you comfortable by utilizing Merino Wools natural ability to manage moisture and regulate temperature while trailblazing. Made in the USA. 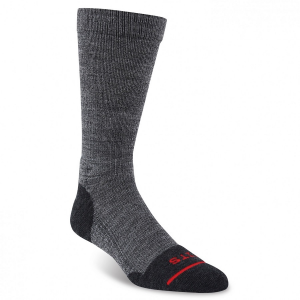 Finally a low-cut sock that your shoe won't eat! This ultra-lightweight low is cushioned only where you need it and absolutely won't get in your way. 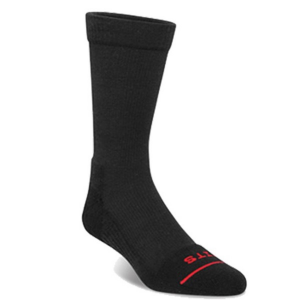 It delivers optimal performance and comfort while you pound the pavement! Made in the USA.